Mohammed Hathaf Al-Rowaily, Daniele Dondi, MarcoChinol, Iqbal Munir, Muaadh Abdualrehman Alasbahi. Personalized medicine is an emerging medicalfield. Targetted radionuclide therapies for benign and malignant diseases have been in use since 1945. Over the last 20 years due to advancements in the nanotechnology and targeting cell receptors, radionuclide therapies have emerged as a subspecialty of nuclear medicine. 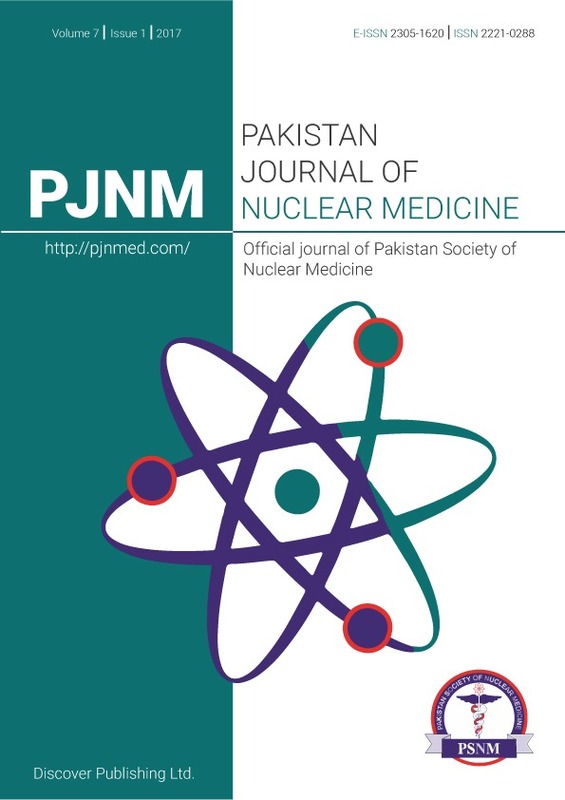 Through this article, we would like to briefly describe the evolution of radionuclide therapies and their different clinical applications as personalized medicine.